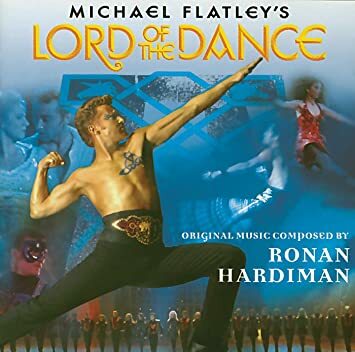 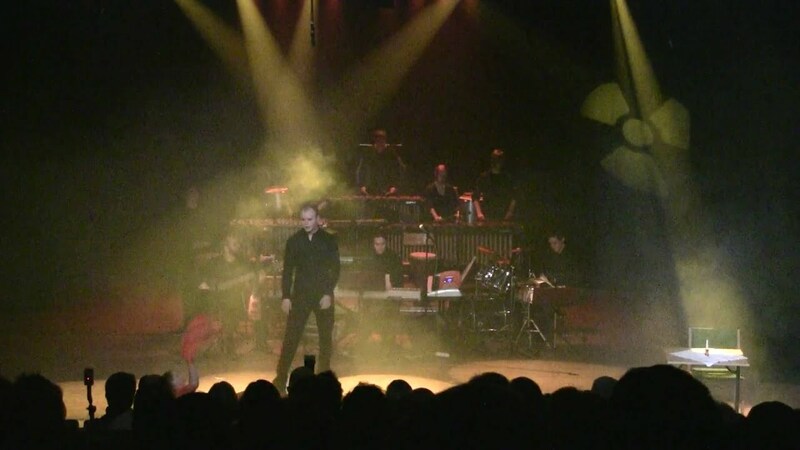 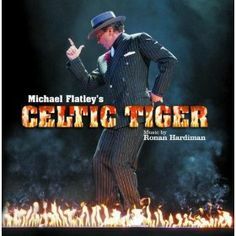 Great dance duet by Michael Flatley and Maria Pages. 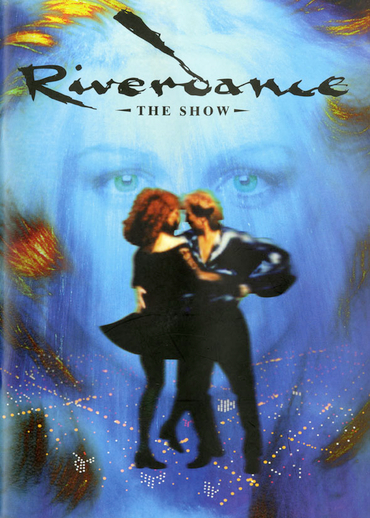 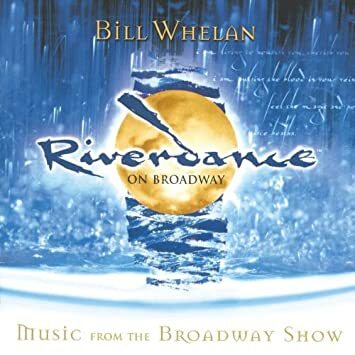 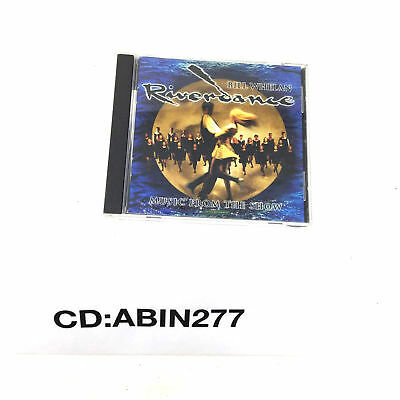 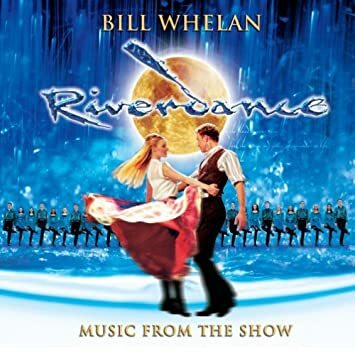 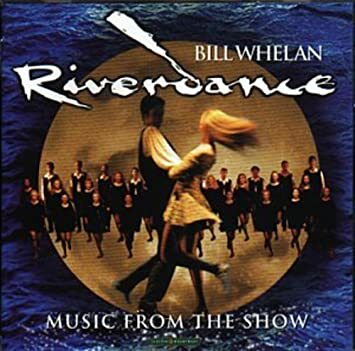 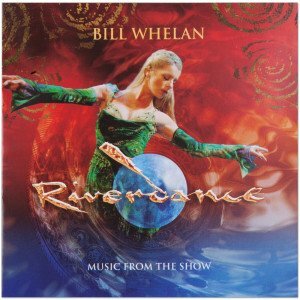 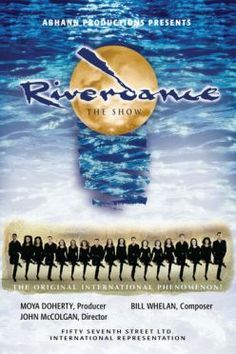 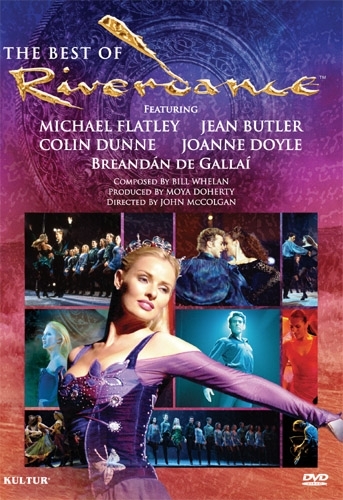 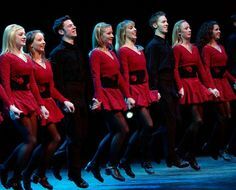 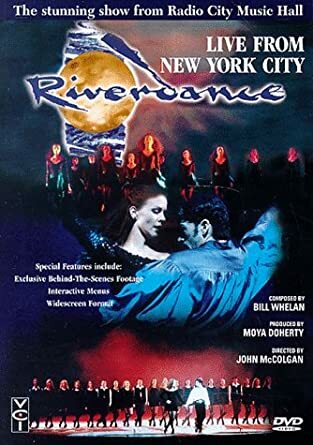 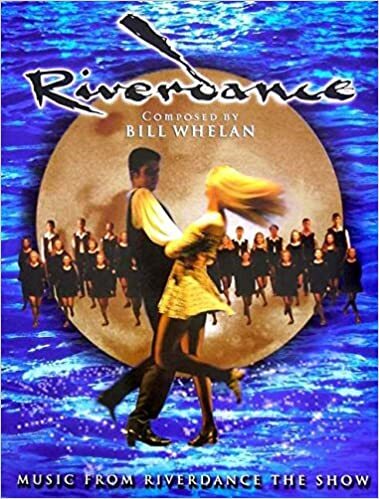 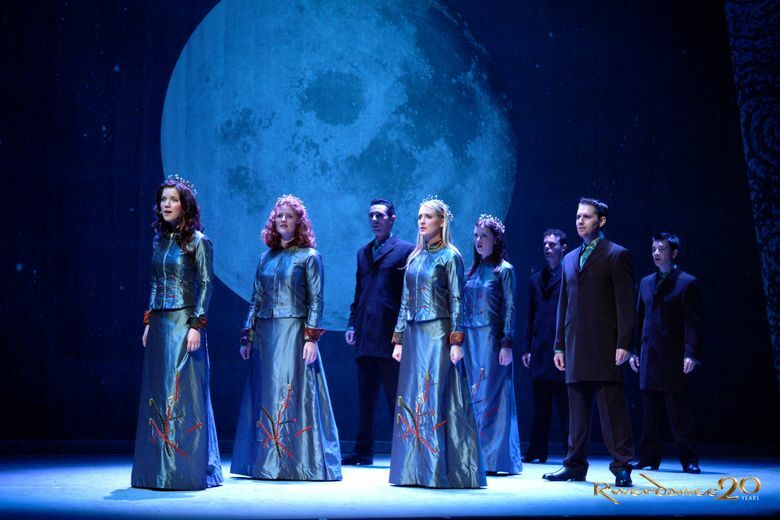 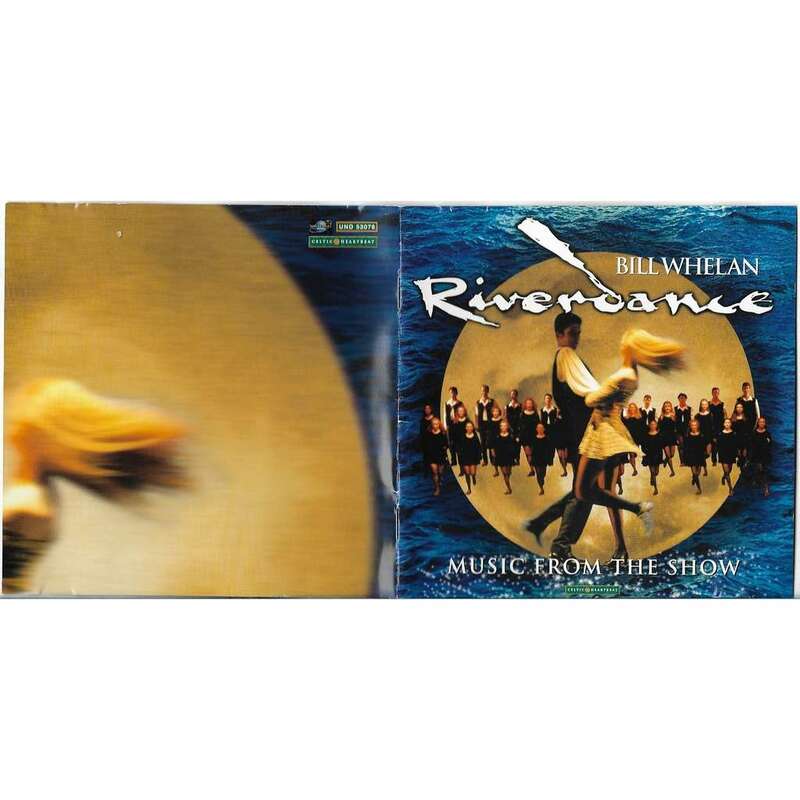 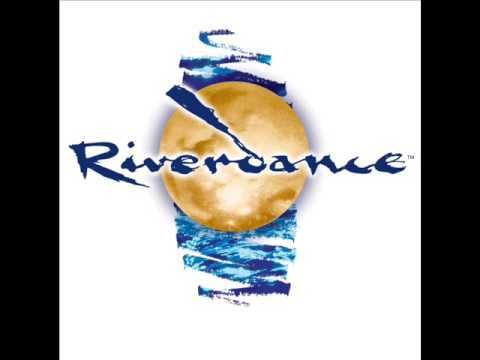 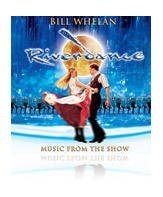 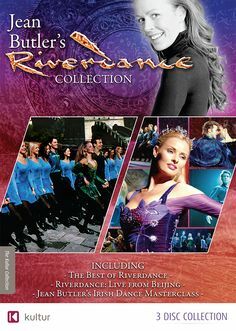 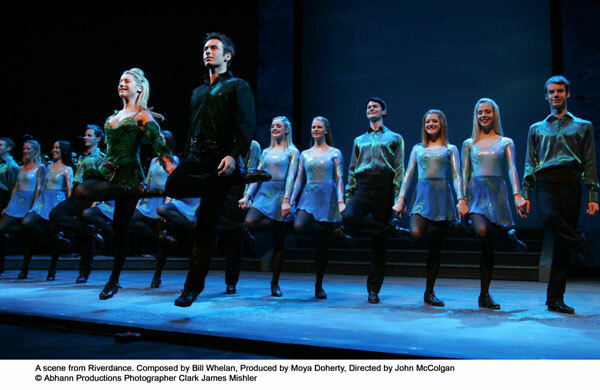 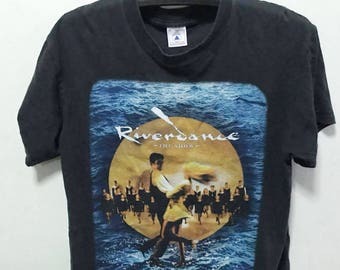 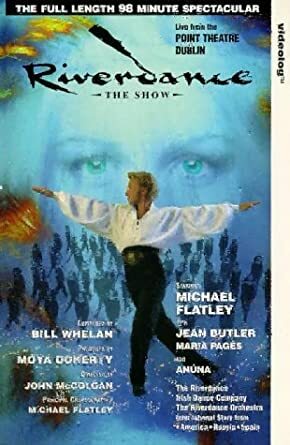 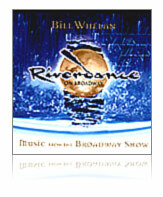 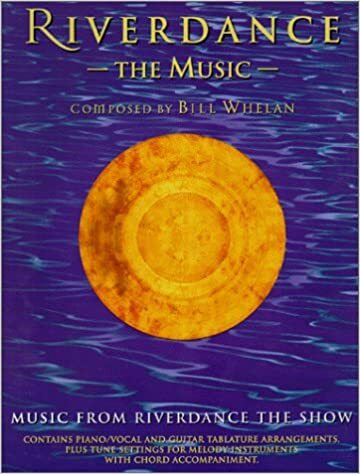 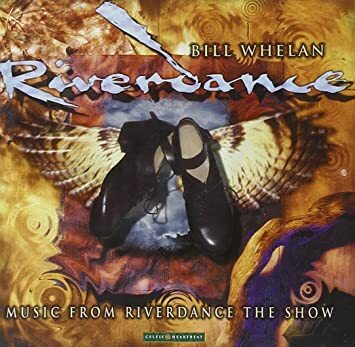 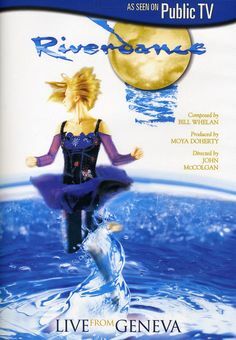 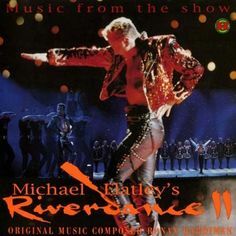 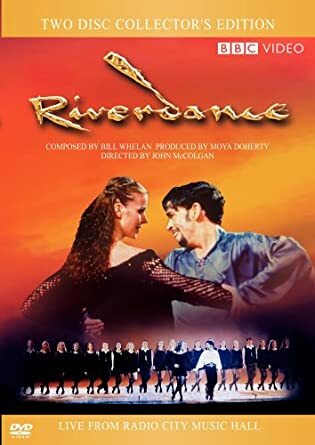 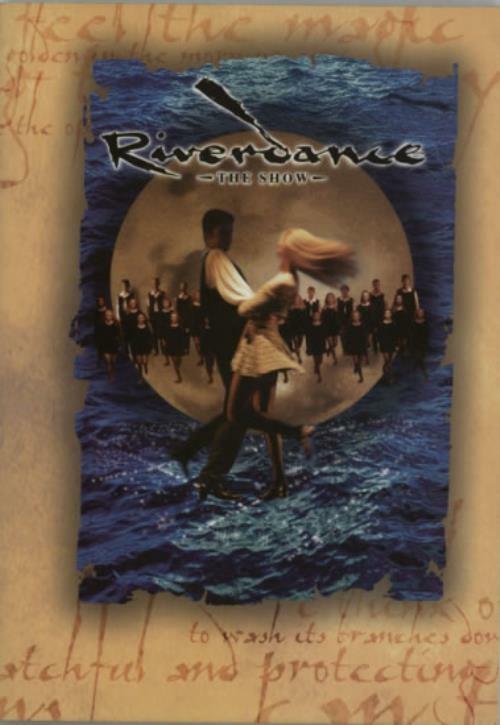 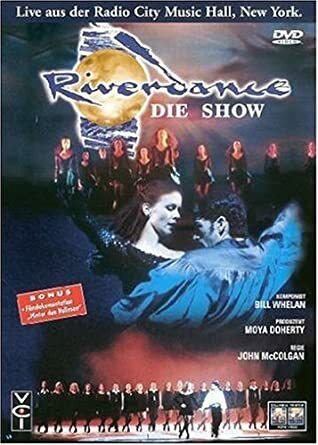 This is from Riverdance "The Show" 1995 live from Ireland. 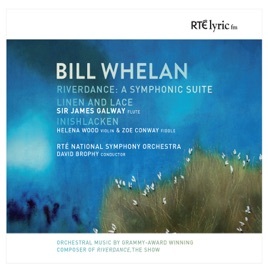 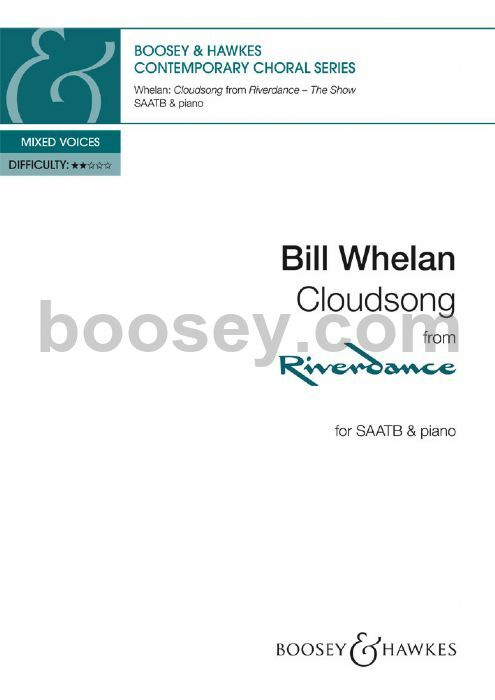 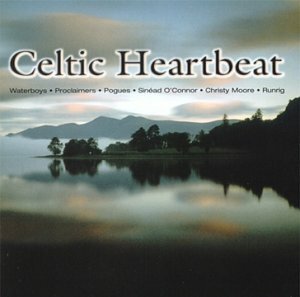 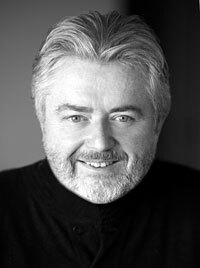 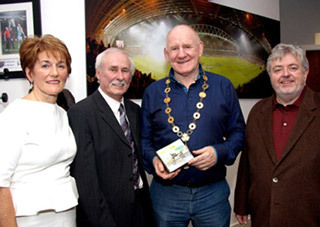 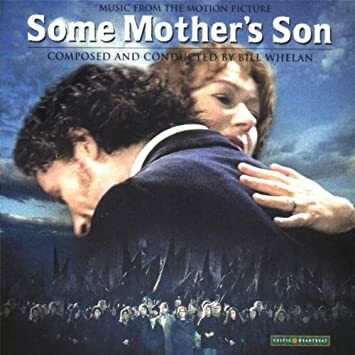 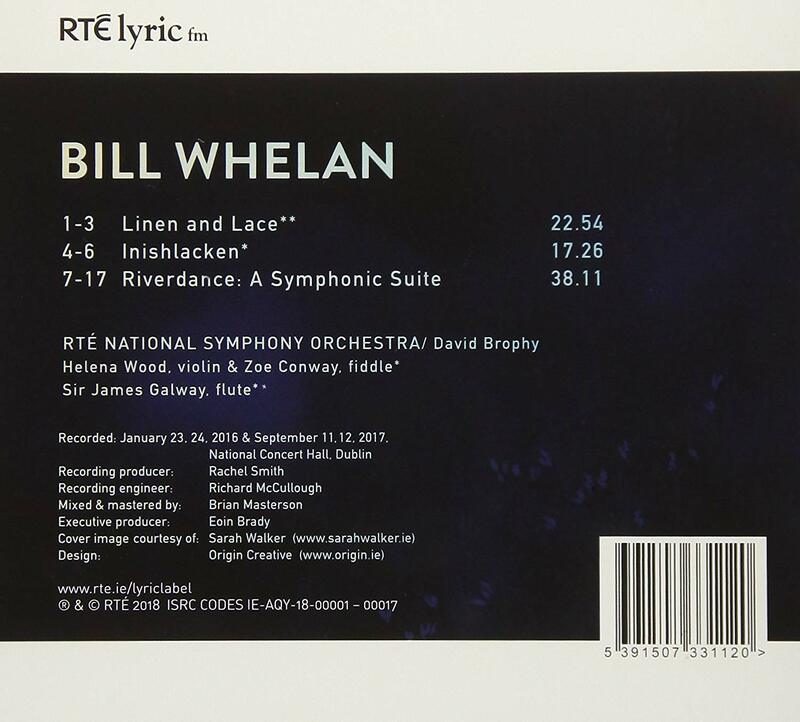 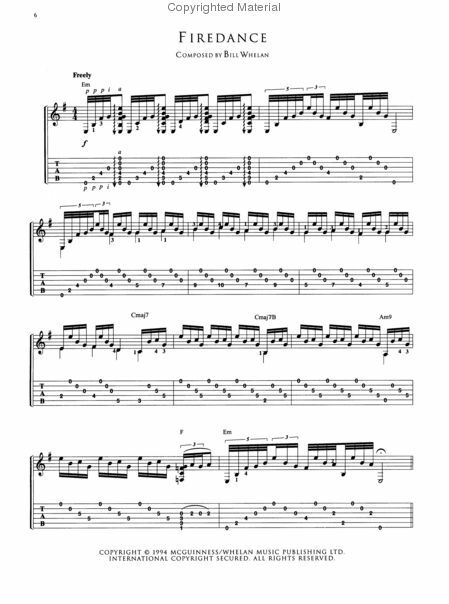 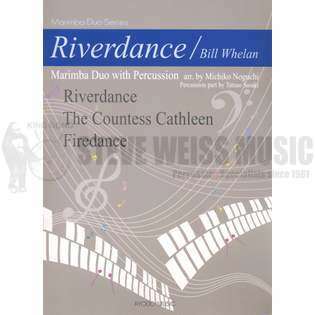 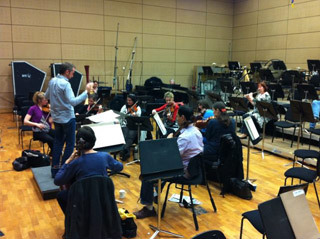 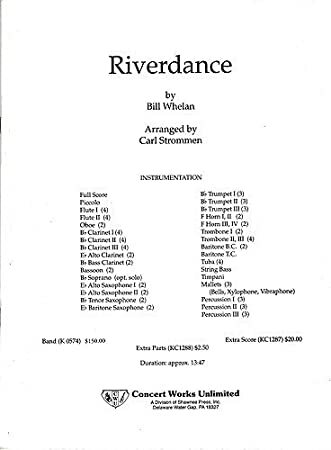 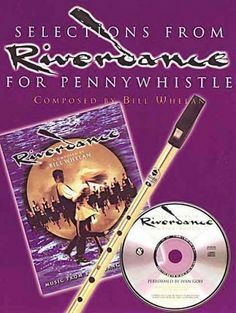 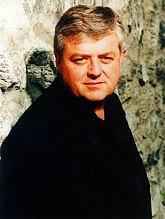 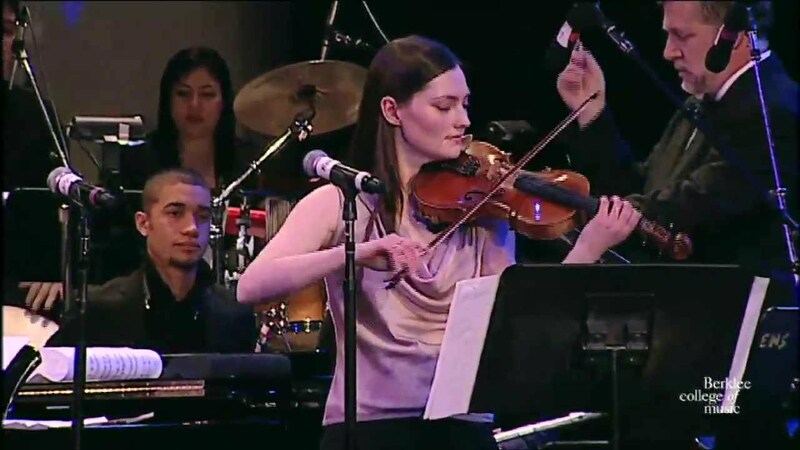 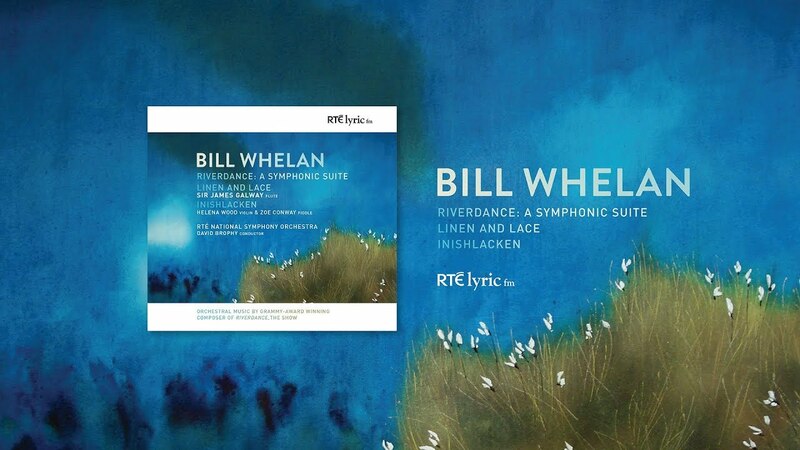 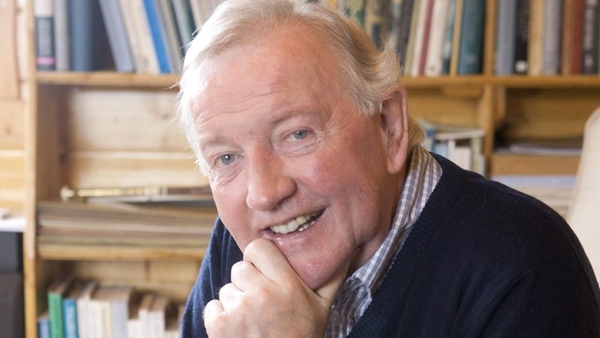 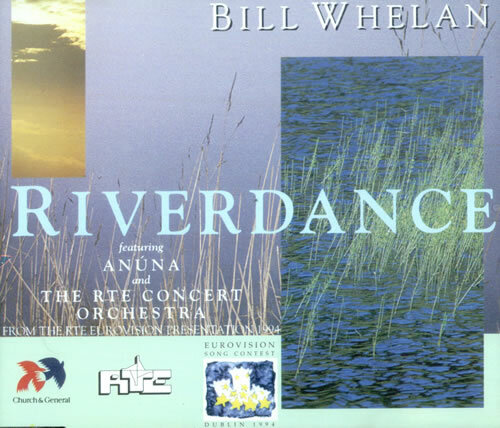 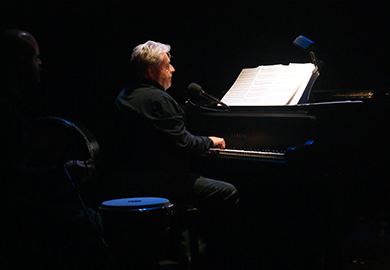 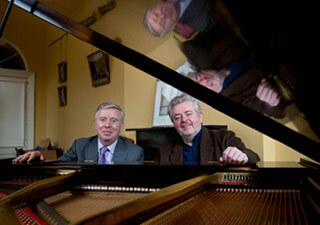 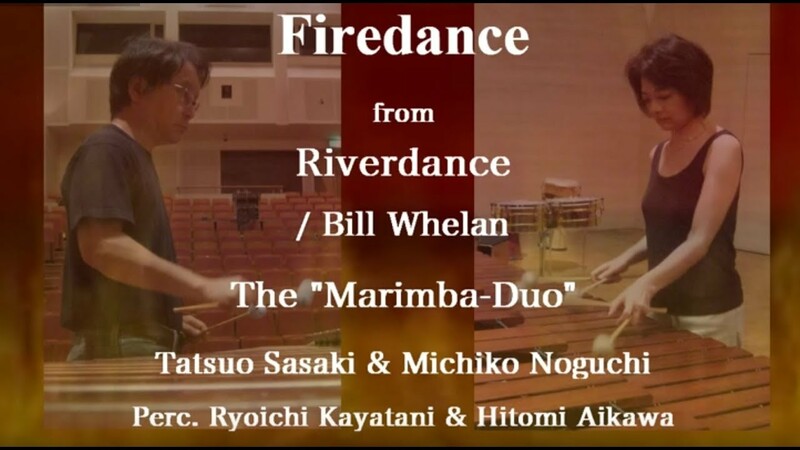 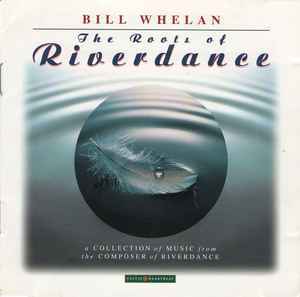 The Music was composed by Bill Whelan. 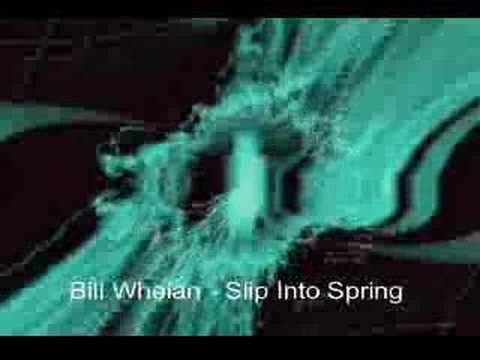 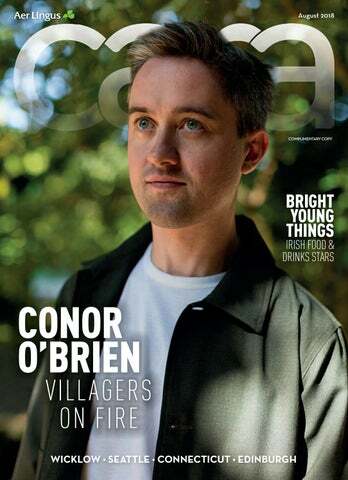 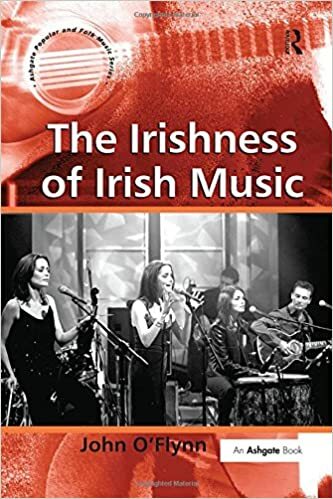 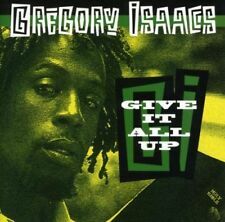 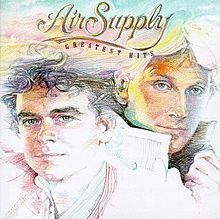 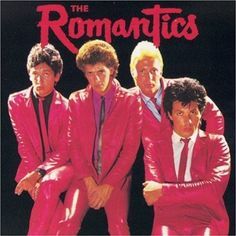 We look back at the evolution and milestones of the Irish Singles Chart. 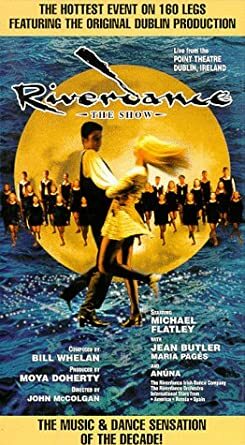 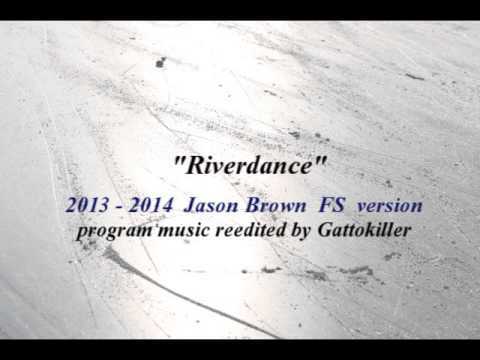 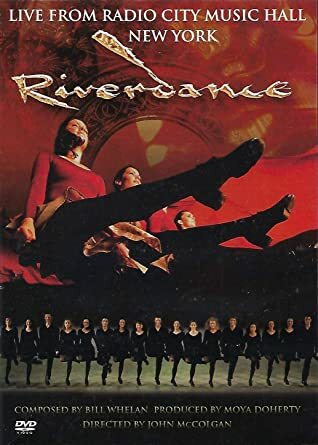 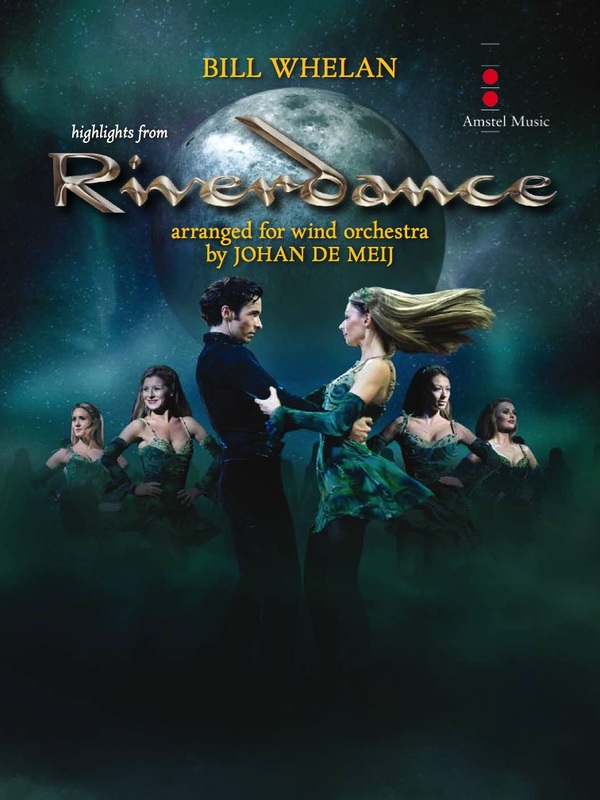 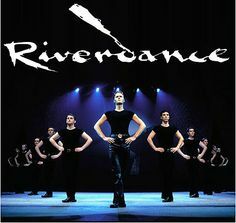 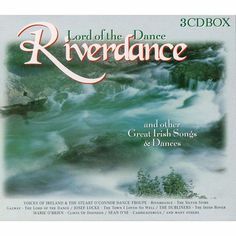 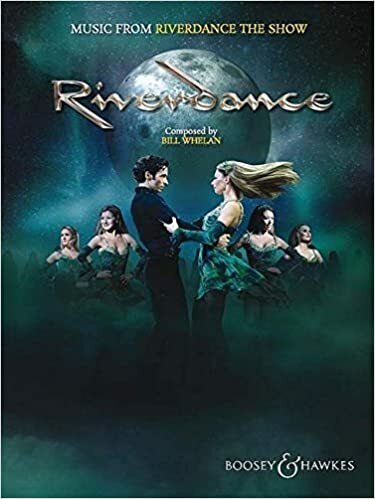 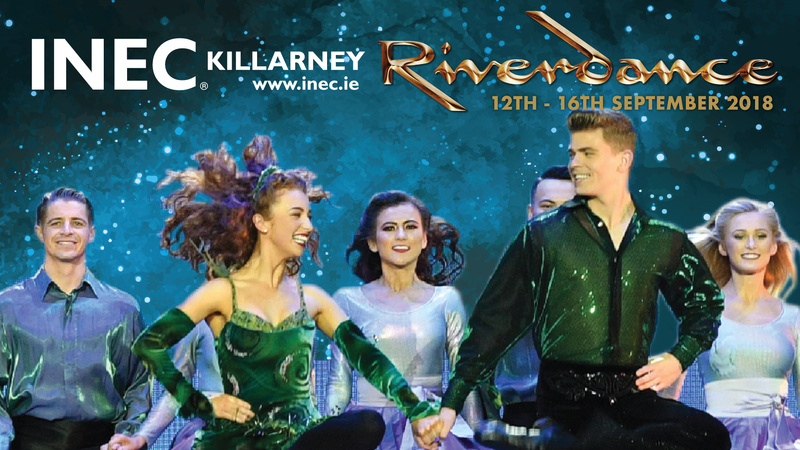 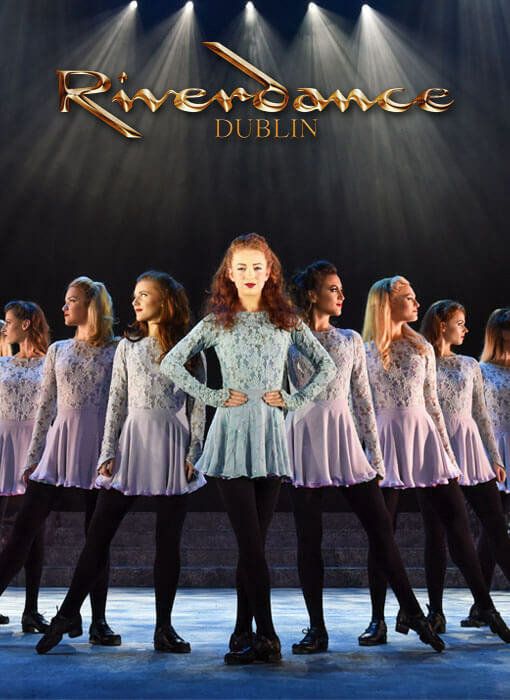 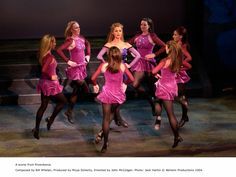 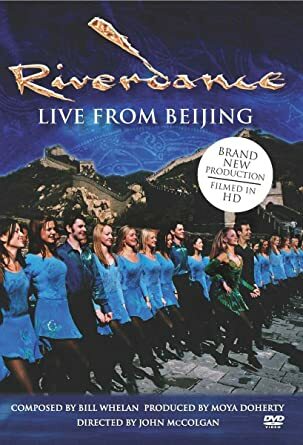 Riverdance Final Act: This is AWESOME!